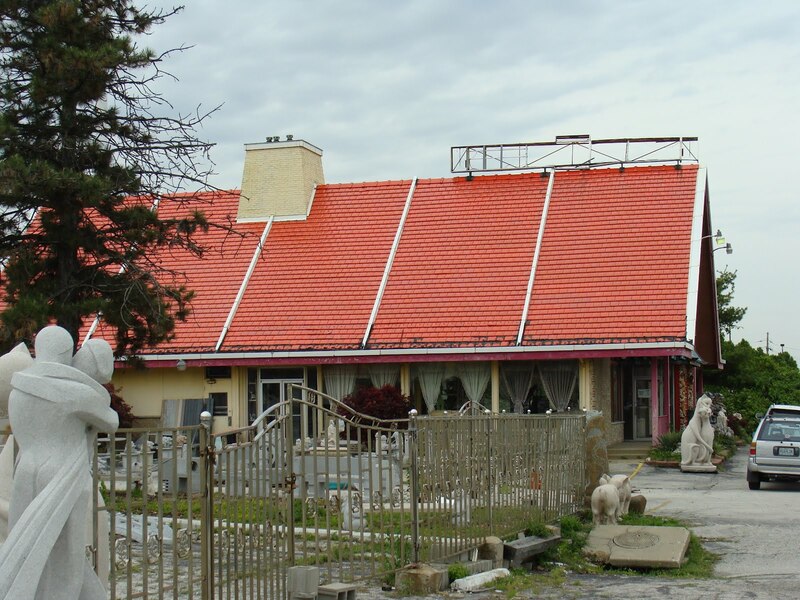 Back in the day, this splendid restaurant was the place to get Chinese food in Hazelwood. 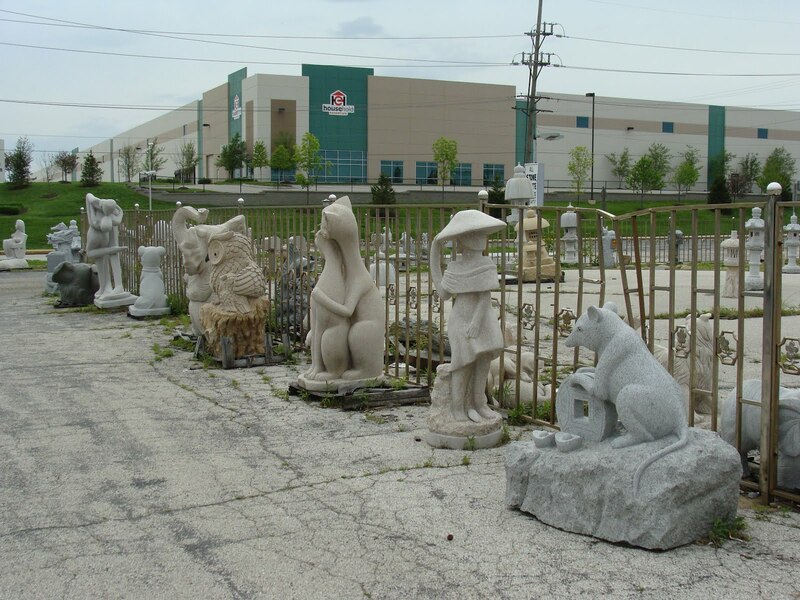 Nowadays, it sells granite sculpture imported from China. And before that, it was a Chuck-A-Burger! And before that it was originally a “Harvey House” restaurant built back in 1966.